Austin is a graduate of Ahmadu Bello University, Zaria with a Bachelor of Science Degree in Political Science and International Studies. He is an Associate of the Chartered Insurance Institute of Nigeria (CIIN) and has a Masters degree in Public and International Affairs from the University of Lagos, Akoka. A certificate holder in insurance from the famous West African Insurance Institute, Banjul, The Gambia. 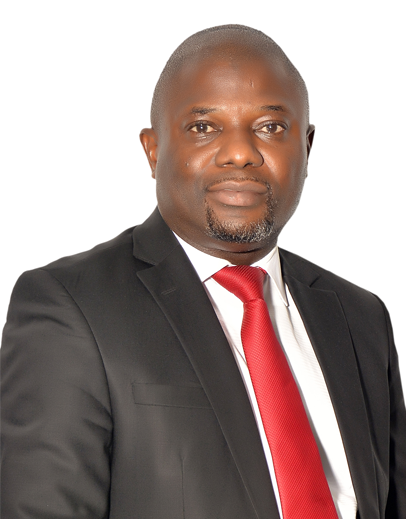 He started his insurance career with NFI Insurance Company Plc (now AIICO General Insurance Plc) in 2002 as an underwriter, from where he moved to FBN Insurance Brokers Limited and left as the unit head of claims in 2007. Before his engagement with Zenith General Insurance Company Limited in 2007, he worked briefly with Cornerstone Insurance Plc in their Special Risks Unit. Austin has attended many courses in insurance and risk management both locally and internationally. Amongst which is “THE ENERGY RISK MANAGEMENT COURSE” organized by Marsh Limited of London. Presently, he heads the Special Risk Unit of Zenith General Insurance Company Limited.